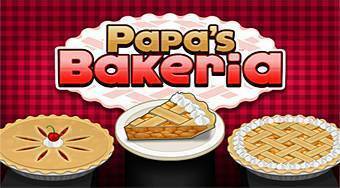 Do you like Papa's Bakeria? Share it with your friends. Papa's Bakeria - gastronomic magnate Papa Louie opens another business, this time it is a bakery in the shopping centre Whiskview Mall.